Community Donation Tables continues with strong Start! Give. Take. Swap. …Open to anyone! Laptops (Need work) , Bluetooth items, Apple Software (OS X), Parts Boxes, toggle switches, Soldering irons, Misc Wires, float switches, electrical junction boxes. Have Something that could use a new home? Drop it Off. See Something you like? Take It and Enjoy. Do you really like it? 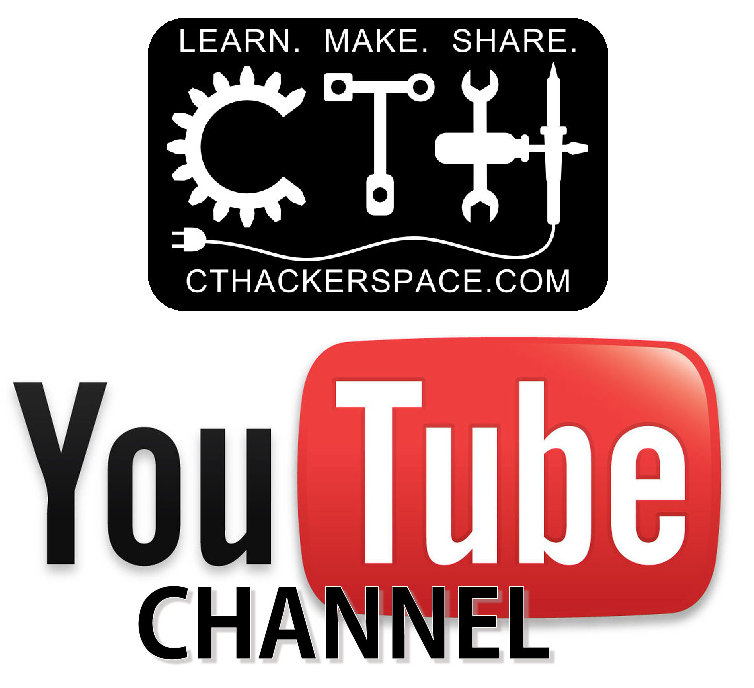 Leave a Donation and Help Support CT Hackerspace.